I hope you are all enjoying your summer break! I sure am. We just got back from Costa Rica, so I am definitely out of teacher mode. But I am going to attempt to get back into it for a moment, and hopefully you can too! 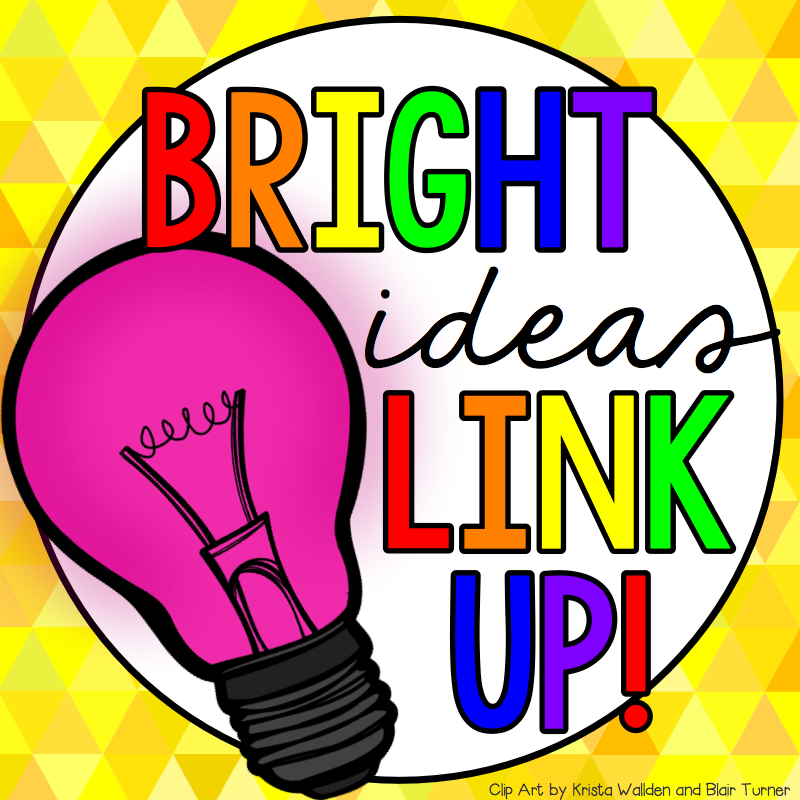 I am so glad to be a part of the Bright Ideas Blog Linky again, and I hope you are having a great time reading through all the posts. I love how color tiles can be used for so many activities. 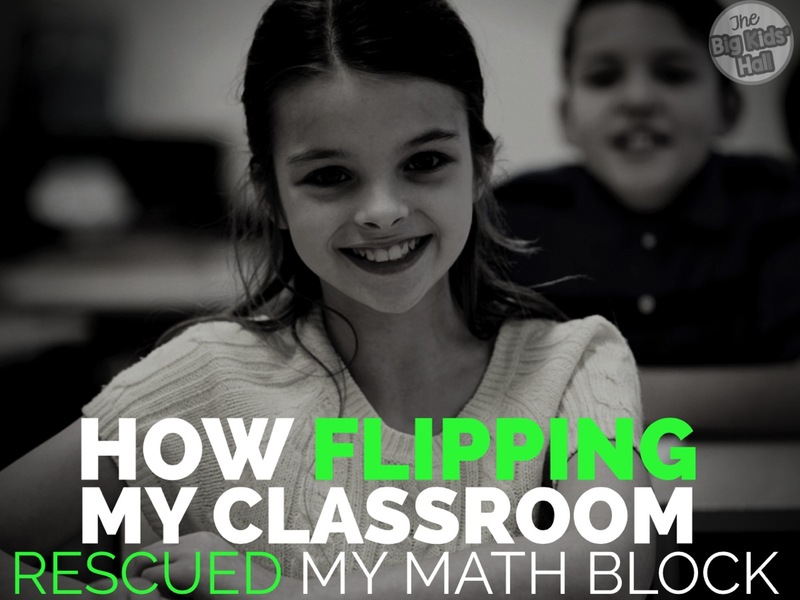 The kids also love using them as math tools. 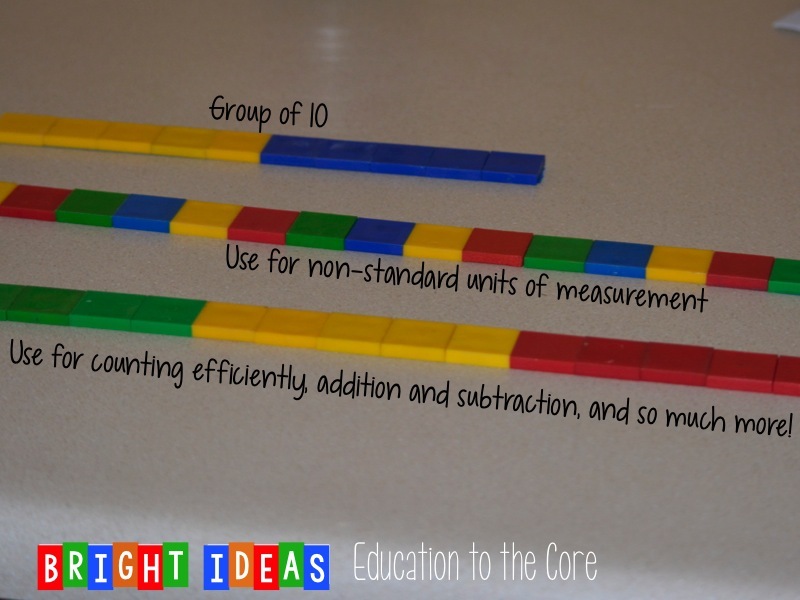 I have used these tiles for counting efficiently, subitizing, measuring, and so much more! There are endless possibilities when working with color tiles. One way to use these tiles is to have them pre-linked with masking tape. 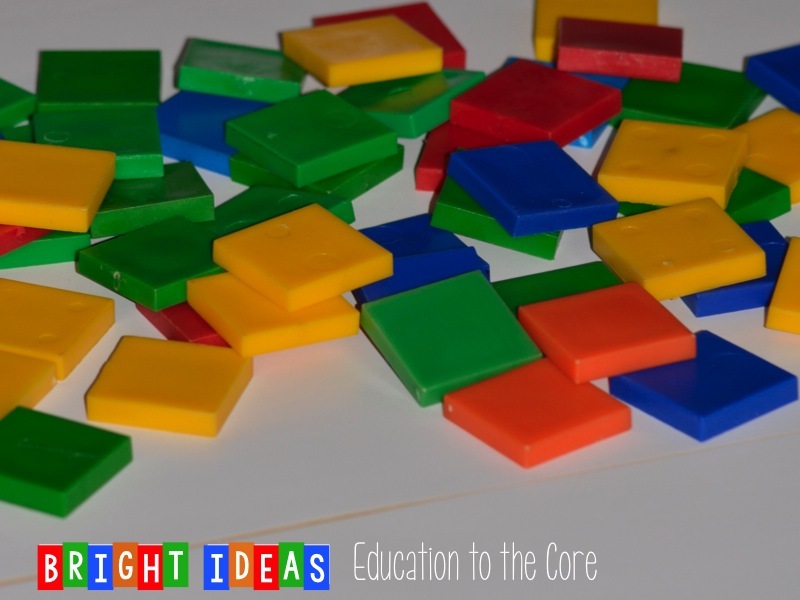 If you have various sets ready to go, the kids will eventually learn to use them appropriately. 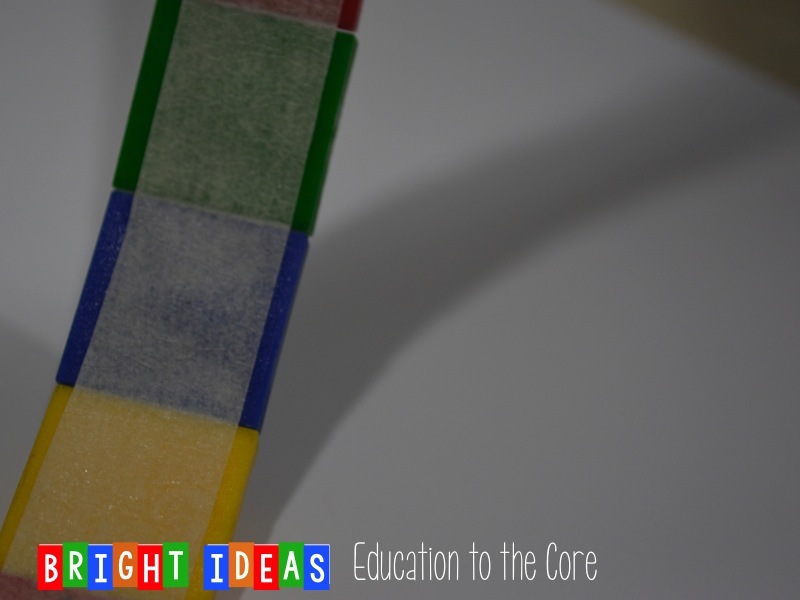 The tape sticks really well, and kids are able to count and measure much more easily than having to count them out all the time. As you can see, the tape is on one side, and you just have to make sure the kids do not bend so the tape snaps. Some of the examples below illustrate how I use these in my classroom. The first picture is how the color tiles would help a child understand the in’s and out’s of 10. The second example is what a student might use to measure with non-standard units. The third example is a strategy for understanding groups of five and how they can help you count efficiently. Super durable, and efficient! 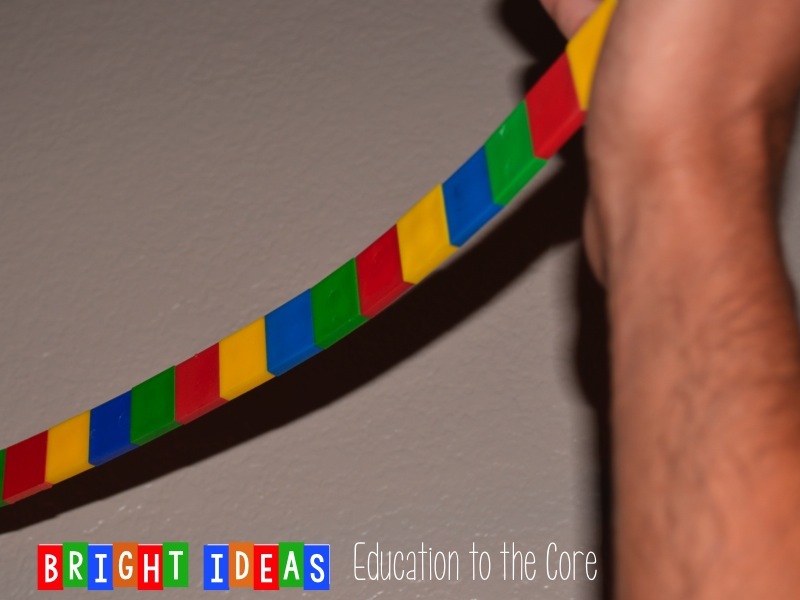 I love using these in my classroom, and so do my kids! 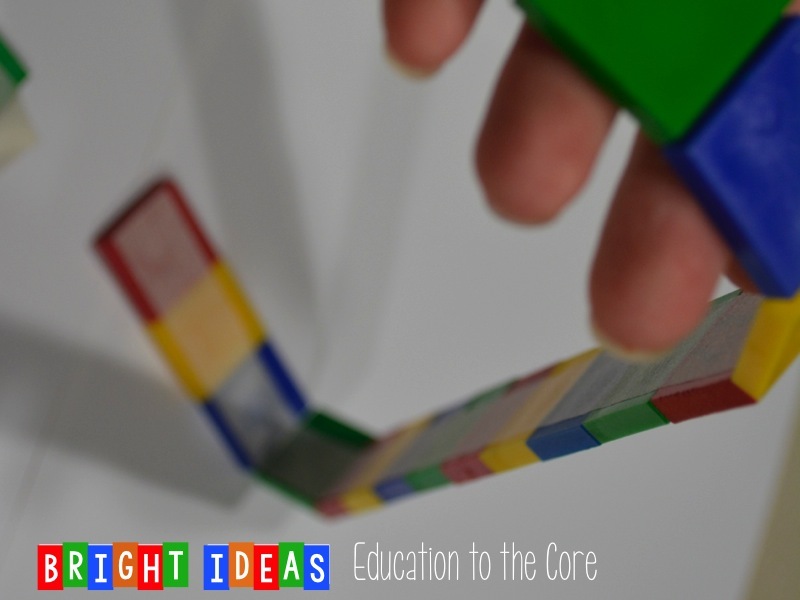 I hope you enjoyed this month’s Bright Ideas blog post! 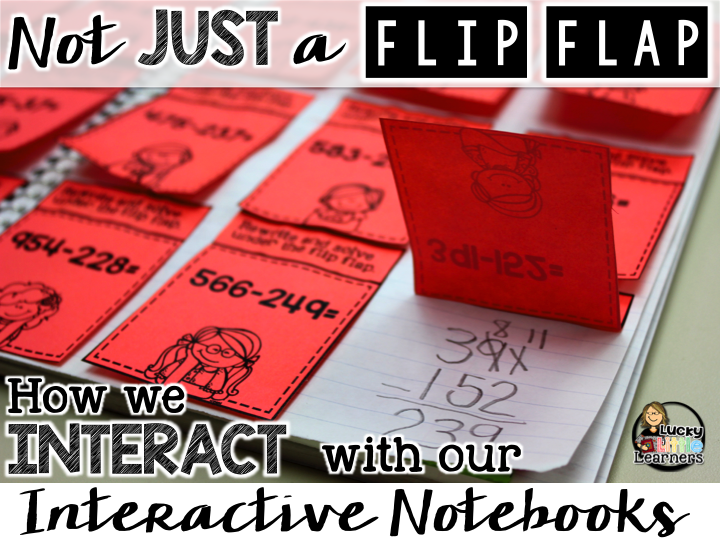 If you would like more ideas from me, be sure to follow me on Teachers Pay Teachers, Pinterest, and Facebook to stay posted with fabulous freebies and ideas! Be sure to take a look at the other Bright Ideas from over 100 amazing bloggers in the directory below! 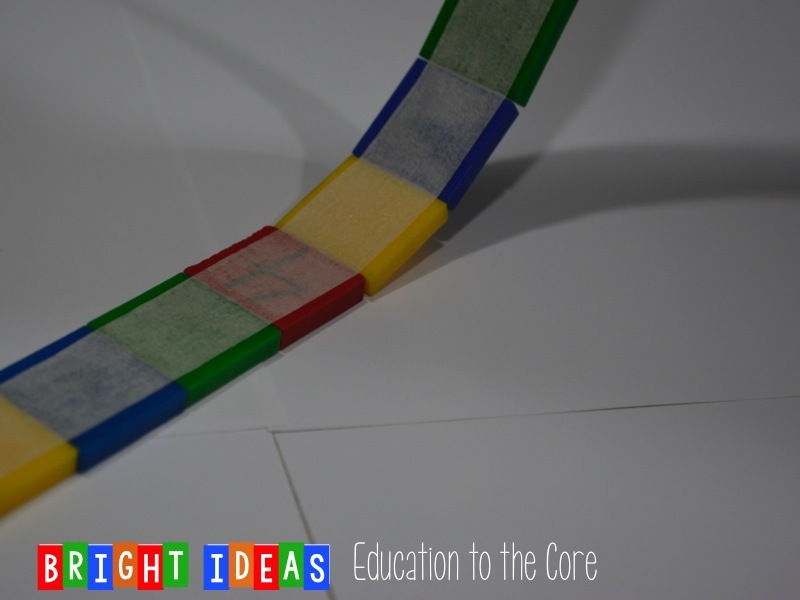 Great idea for color tiles! I can’t wait o get in my room to pull some out.